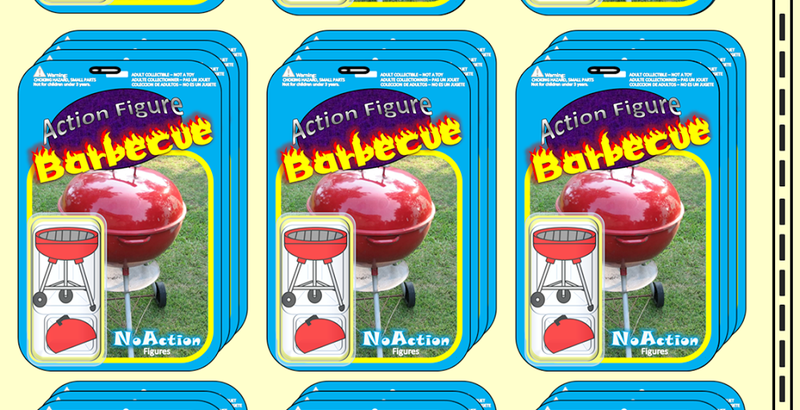 Action Figure Barbecue: My California Job Case Complete with Toys! Earlier this year I was reading Action Figures Adventures when I found a great project that Buzz Chuck had worked on: Turning a California Job Case into a display box for minifigures and other smaller toys! A California job case is a fascinating type of tray featuring 89 distinct compartments that was used to store movable type for letterpress printing. As soon as I watched Buzz Chuck's video I immediately had to locate one. I told my parents about this since they tend to travel to lots of flea markets and antique stores and they found one within a month or so. It's taken me a few months but last night I finally mounted this cool tray in our living room while my wife and daughter helped me fill in the compartments. Pretty cool, right? I have a contest based on my display case soon so stay tuned! Thanks, man! 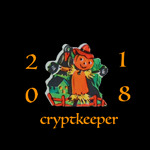 We had a great time setting it up! A friend received it in one of the Marvel crates and gave it to me. I love Carol! Have you tried using smoke bombs or an invisibility cloak?